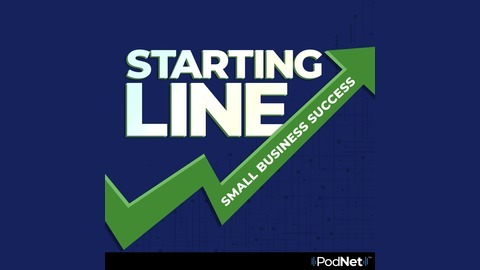 From a simple start-up company to a Fortune 500 business, the Starting Line podcast will take you on a journey of owners and entrepreneurs who took their businesses from humble beginnings to turn them into major players in their industry. Hosted by Kim Komando, you'll hear interviews with movers and shakers and get their success secrets. From humble beginnings to a multi-million dollar company, this is the success story of Omaha Steaks. 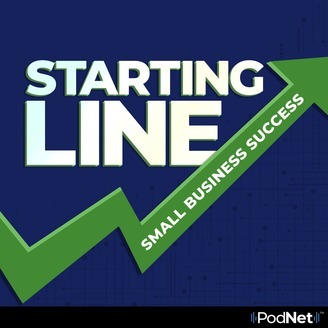 In this episode of Starting Line, Kim talks to Todd Simon, Senior Vice President of Omaha Steaks about how they went from a small, family business to the household name they are today.